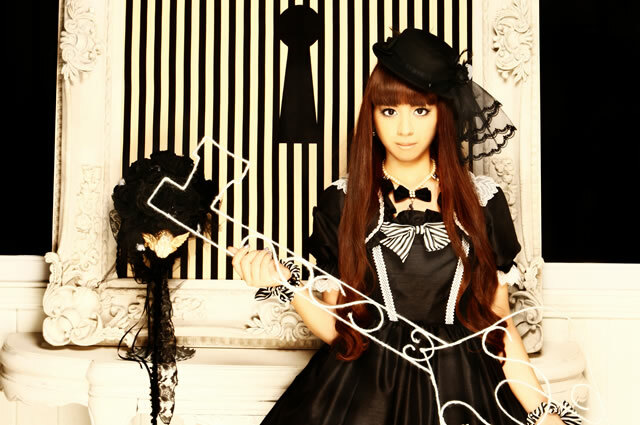 Kanon Wakeshima “Cello vocalist” Kanon Wakeshima took up the cello at age 3. She started performing in concerts while still in school, playing the baroque cello in classical ensembles. She also started composing music herself and provided vocals for a pop/rock group. A few years later, she entered an audition held by Sony Music Japan, was judged a finalist, and won a deal with the Sony label DefSTAR Records Inc. Summer in 2001 she redoubled her international efforts – in the space of a month she played at events/conventions in Anaheim, London, and Hong Kong, increasing her fanbase yet again.